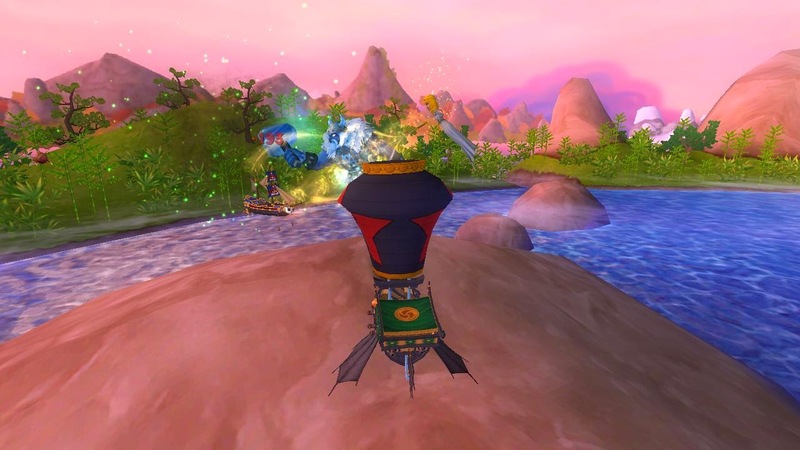 Around the Spiral with Edward Lifegem: I love Mooshu! Last week, I made a post about finally making it through the end of Cool Ranch by fighting Deacon and finally finding Captain Blood's treasure and his piece of the Map to El Dorado.. You know, the Island made of Gold! :O I had to travel to Mooshu because I found out that several other pirates around the Spiral had a piece of the map to El Dorado. 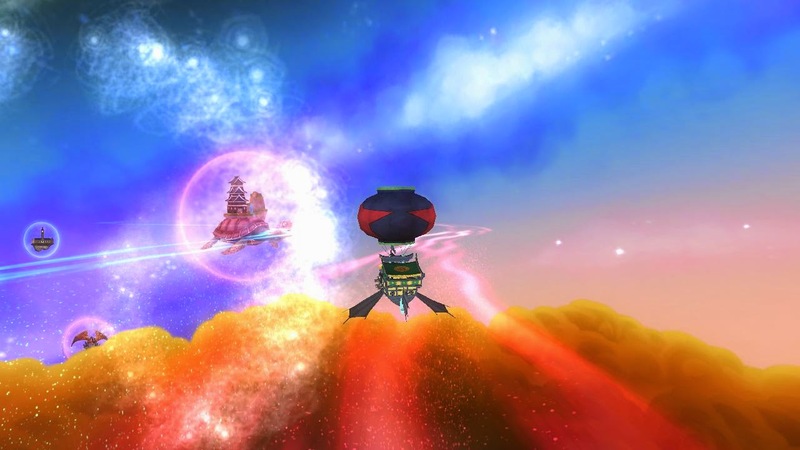 Avery was going to go to Catbeard and see if he could get a piece from him and I had to travel to Mooshu to try to find Egg Foo Yung, another pirate that had a piece of the map. I had to sail to Hamamitsu Garden, Mooshu to see if I could find Egg Foo Yung but didn't have any luck finding him there. I found out that Egg Foo Yung was a prisoner. 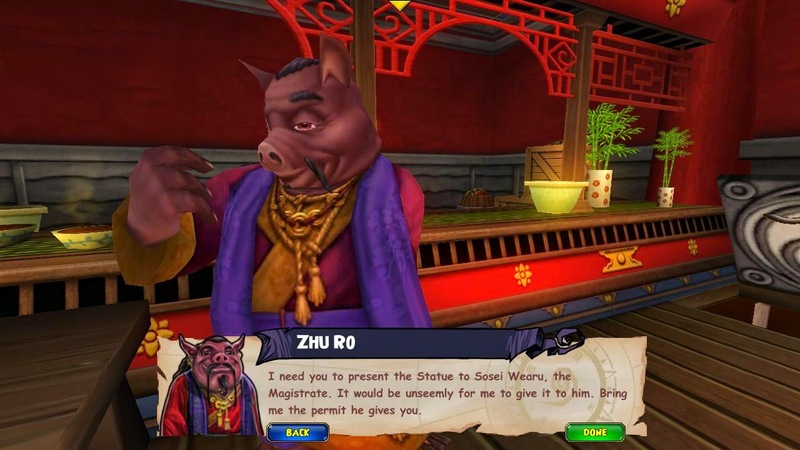 Zhu Ro said he would help me if I help him get a Statue from a shipwreck and then present the statue to Sosei Wearu so he could give him a permit to sale noodles... :P Zhu Ro sent me to Shiro Kujo since he might be able to help me see Egg Foo Yung since he works for the Yakooza. 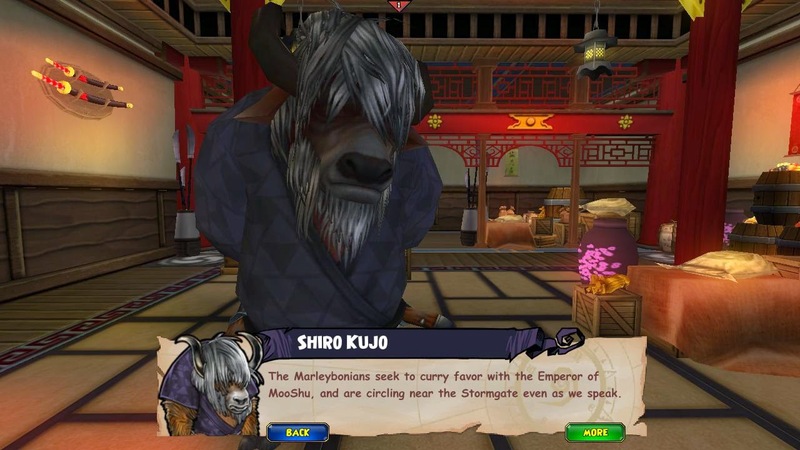 Shiro Kujo wanted me to steal the Emperor's Gold from Marleybone Ships. The ships were not difficult to sink, especially since I bought new ship equipment at the Hamamitsu Docks! :D After I was done sinking the ships he told me he would help transport me to the Lair of the Yakooza in Khotan Skyway so I could ask for access to speak to Yung from the Yakooza leader. That's where I'm going to end my blog post today.. :D It was getting to the good part.. Are you enjoying posts like the ones I've been making? Make sure to click on one of the reactions below so I know you still like reading posts like this one here! Thank you again for reading. Oh and before I forget... I have a contest where I'm giving away a ton of crowns, make sure to enter that one! 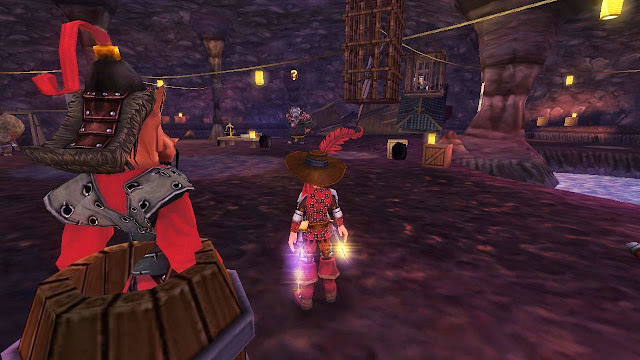 I'm also going to announce a Scrip/NXP Farming Party soon which will also have Crowns! I hope you all also check that post out (when it's released). That's it for this post.. Until next time, I hope to see you around the skyways!